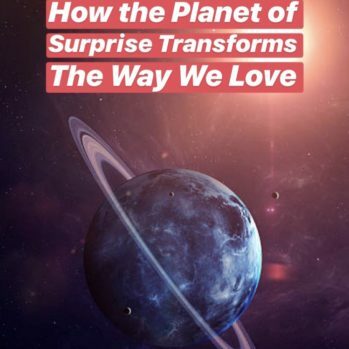 ScorpioMystique Birth Chart Readings include 25+ pages of in-depth descriptions of the planetary alignments under which you were born, and what life paths are available due to your unique combination along with a graphic of your chart. Astrology is a tool for self-discovery, and your birth chart will help you better understand yourself and what you are meant to bring to this world. Your Birth Chart Reading is a blueprint of your personality, and it highlights areas of personal, professional, romantic and spiritual evolution based on your time, date, and location of birth. 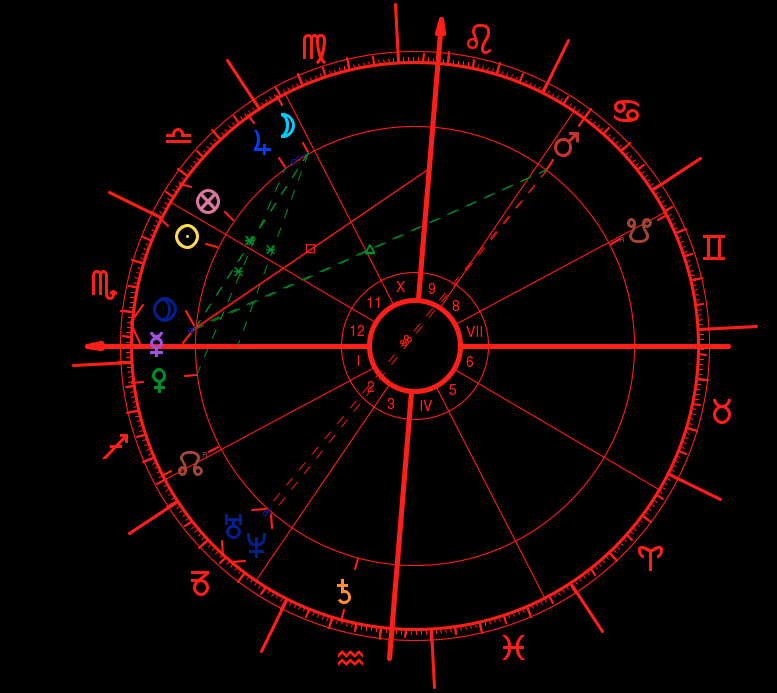 All orders of Birth Chart Readings are delivered digitally to your email within 10 business days. What’s In A Birth Chart? 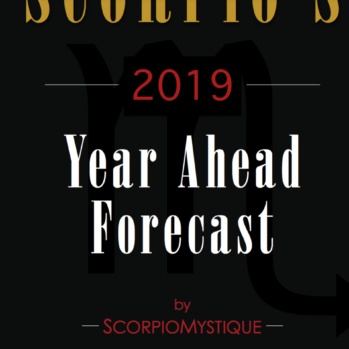 ScorpioMystique Birth Chart Readings are personalized and include a graphic of your chart and 25+ pages of in-depth descriptions of the planetary alignments under which you were born. Distinguishing personality traits and ingrained patterns of behavior are discussed in great detail, as well as the potential life paths which are available due to your unique astrological makeup. Astrology is a tool for self-discovery, and your birth chart will help you better understand yourself and what you are meant to bring to this world. Your love life, professional options, friendships, health, and exciting life opportunities will all be covered in your birth chart reading.